Robert J. McMahon joined the History Department in Fall 2005. 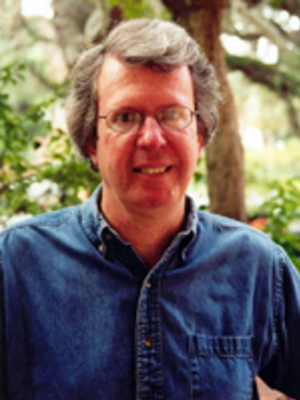 He previously taught at the University of Florida (1982-2005) and has held visiting positions at the University of Virginia and University College Dublin. A specialist in the history of U.S. foreign relations, Professor McMahon has a joint appointment with the Mershon Center. He is the author of several books, including Colonialism and Cold War: The United States and the Struggle for Indonesian Independence, 1945-49 (1981); The Cold War on the Periphery: the United States, India, and Pakistan (1994); and The Limits of Empire: The United States and Southeast Asia since World War II (1999). In 2000, McMahon served as president of the Society for Historians of American Foreign Relations.